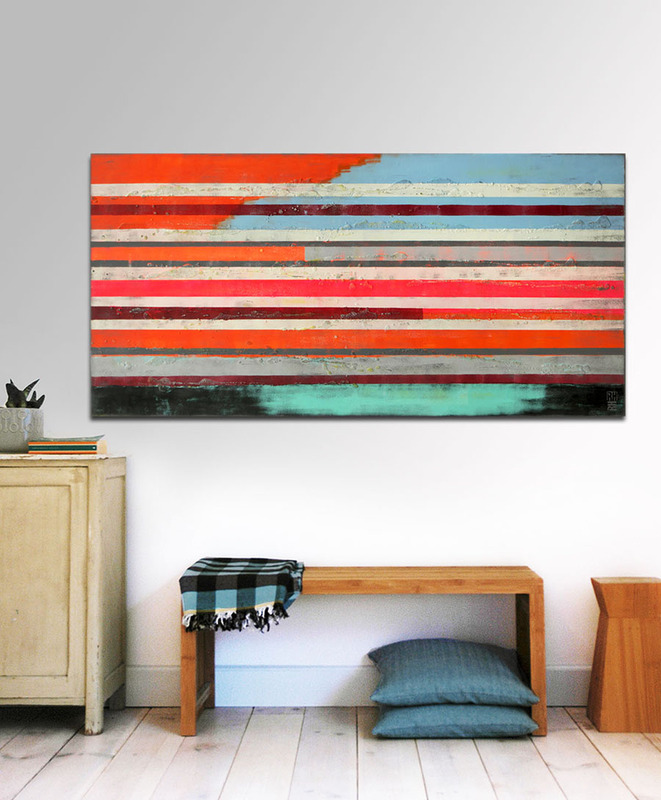 Ronald Hunter original art – a guarantee for quality and durability. 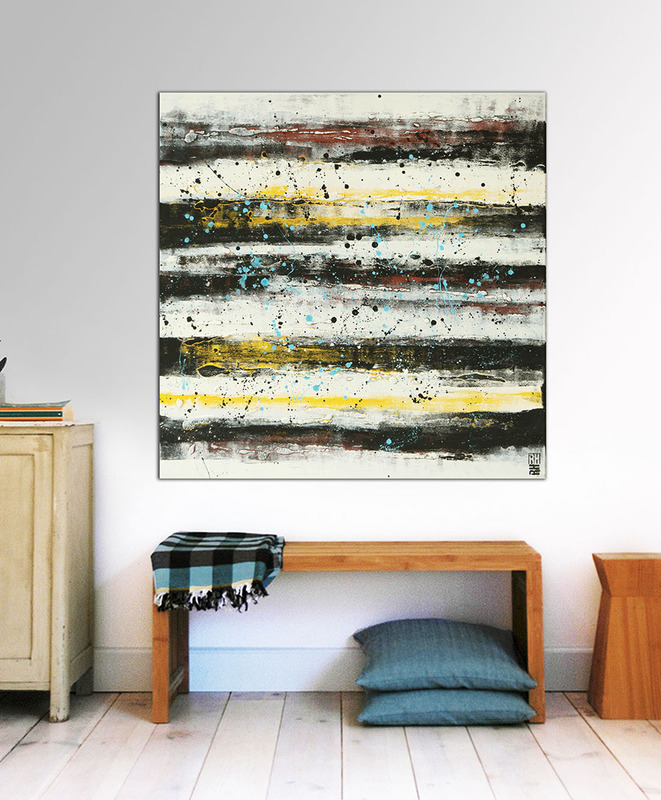 Ronald Hunter offers a wide collection of original art, in different styles and sizes. He uses only the highest quality materials, to make sure his customers can enjoy their paintings for a long time. 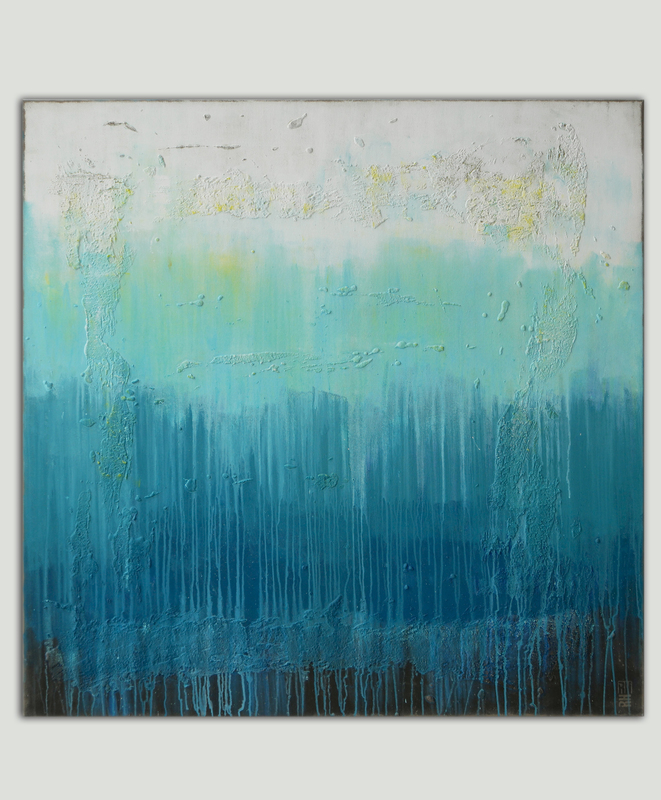 Ronald Hunter guarantees quality and lifelong durability for all his paintings (if handled correctly). He endorses this with his signature on the front of each painting (RH initials). 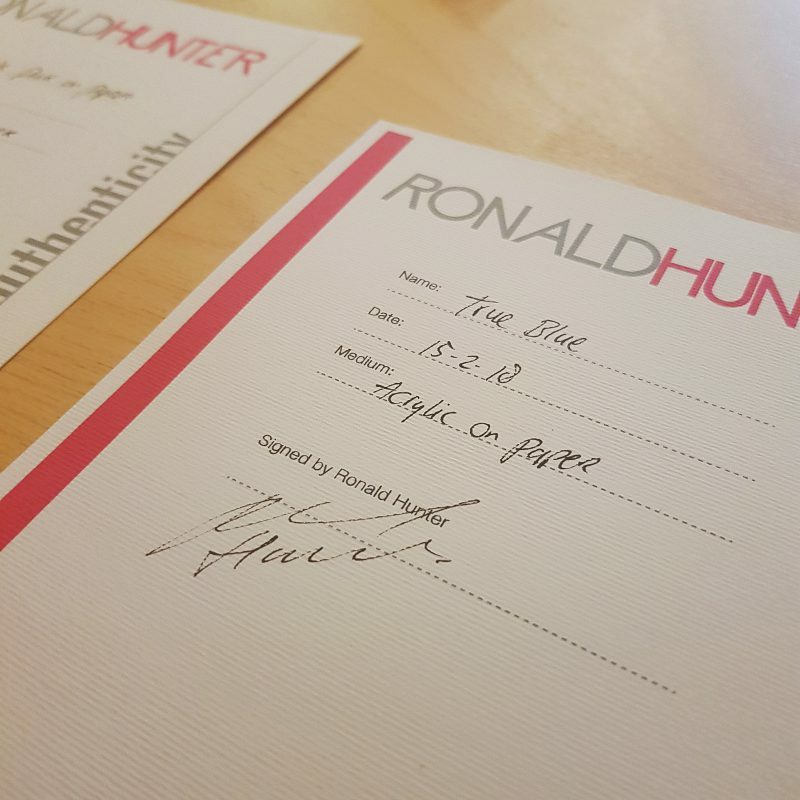 Also, every original Ronald Hunter artwork comes with an official certificate of authenticity. Below on the left you see the certificate for an original painting. 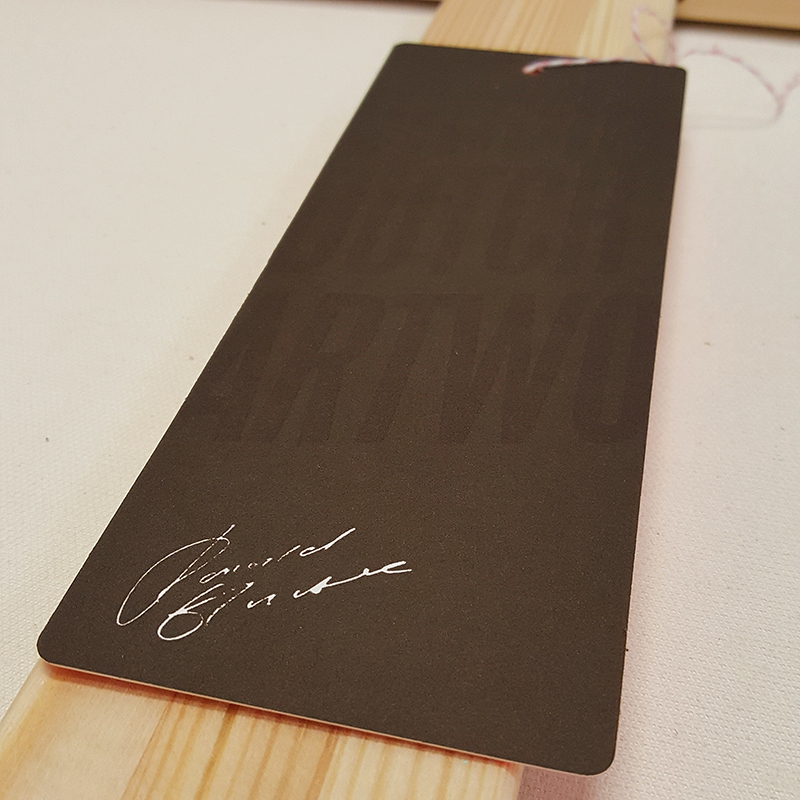 You can find it securely fastened on the back of each canvas. We strongly advice to keep it there, in order to preserve the value of the artwork. In time, the value of Ronald’s original art will only increase. His official certificate will be vital to show the authenticity of his artwork. We therefore stress to keep it. On the right an example of a certificate for the Fine Art on Paper serie. This certificate is added to every painting, with a signature from Ronald. We also advice to keep this certificate with the artwork. Finally, if you want to stay up-to-date with Ronalds latest work, we suggest to follow him on Instagram.